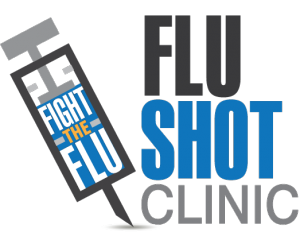 Many towns are offering clinics where you can get a free flu shot. 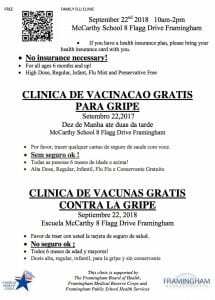 The clinic in Framingham (for Framingham and Ashland residents) will be on Saturday, September 22nd from 10:00 until 2:00 at the McCarthy School at 8 Flagg Drive. 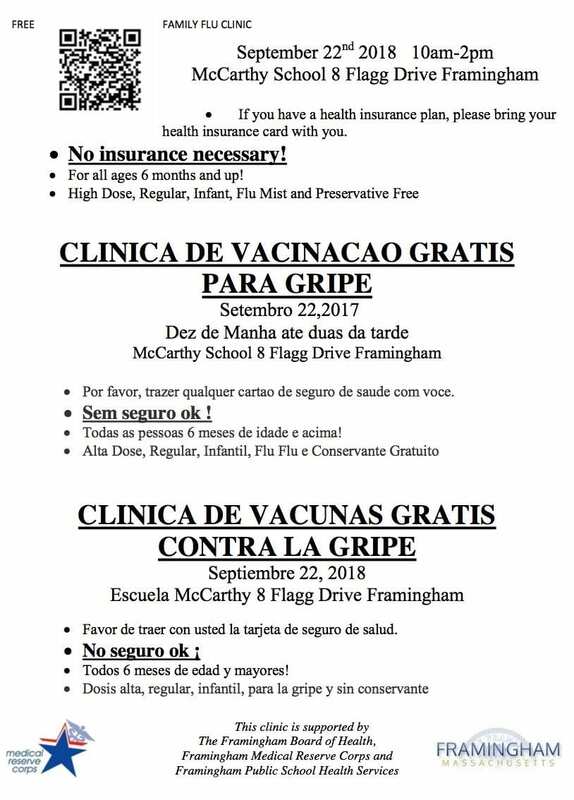 It’s free, no insurance necessary. But if you have health insurance bring your health insurance card. 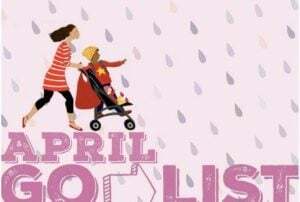 Wednesday Oct. 10th from 10AM-Noon, and 5-7PM at the Community Senior Center, 117 East Central St.